In the late 90s and early 2000s, the box office was rife with teen slasher films, all of which more or less followed the same formula: a group of beautiful young people got together for a party/vacation/event, and inevitably they’d get killed off one by one. Scream is the best example of this genre; others include I Know What You Did Last Summer and Urban Legend, the list goes on. 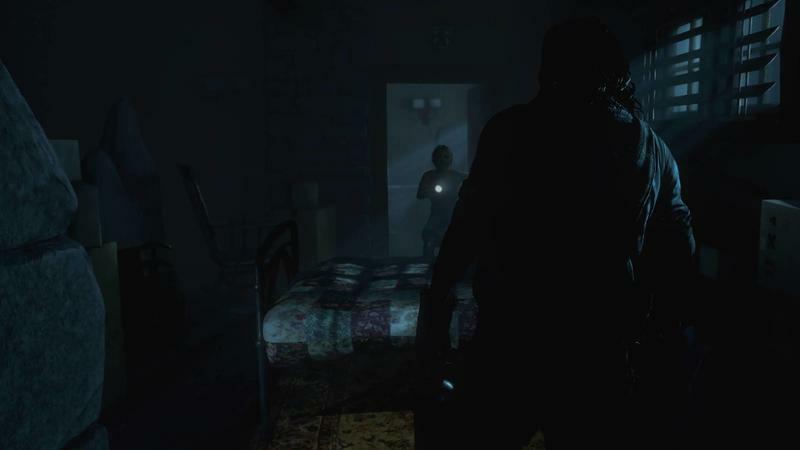 As corny as the genre is, it’s somehow perfect for Until Dawn, a new horror game being developed by Supermassive. I had no preconceived notion before playing the game; it’s actually an old PS3 title that never quite left development purgatory a few years ago. But now it’s back, looking better than ever, and ready to scare the bejesus out of everyone. I played it. It scared me. I jumped (twice!). I was embarrassed. 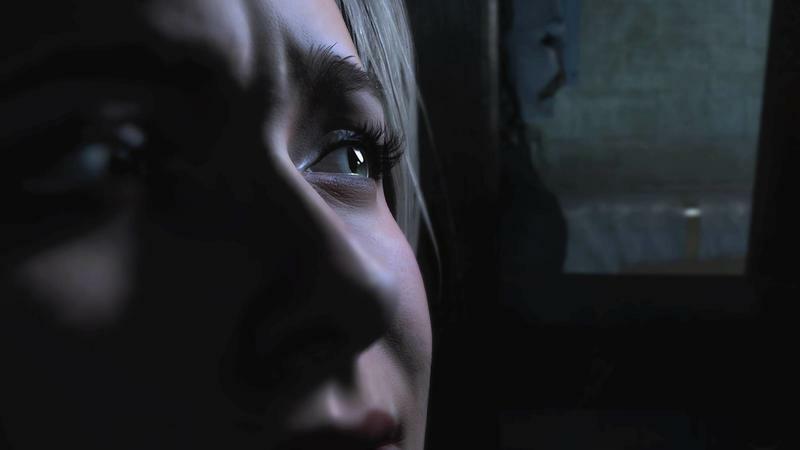 Before the demo starts, Until Dawn immediately dives into the player’s psyche by finding out what they fear most. Are you more afraid of needles, or being suffocated? Do you hate blood and gore, or creepy crawlies? Depending on how you answer, the game will play out differently (more on that later). The portion of Until Dawn I played is built entirely around choice: you either take Option A or Option B. So far as I can tell, many of the choices I made during my roughly 20 minute play through didn’t really affect the outcome, though Supermassive did say your choices will ultimately decide the fate of you and other characters in the game. Depending on how you play, you can actually reach the end of the game with all (or most) of the characters still alive. 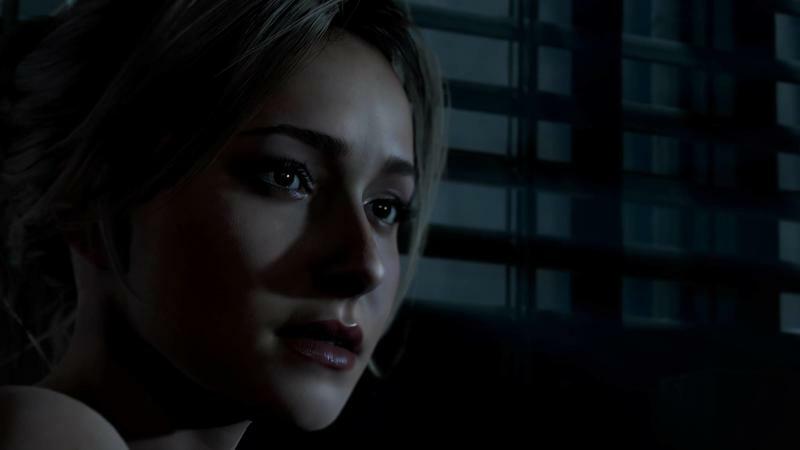 Players assume control of a young blonde being played by Hayden Panettiere—an instantly recognizable celebrity that gives the narrative more impact. See? Like a horror flick. You start off with Panettiere’s character relaxing in a remote resort, when the camera suddenly pans to reveal the game’s titular killer, who is a kind of cross between Jigsaw and Friday the 13th’s Jason Voorhees. Again, an exemplar slasher baddie. He sneaks away, and that’s when you’re free to roam the dark resort. Controlling Hayden’s (her name is Sam) character feels a bit clunky. If you’ve ever tried a game like Heavy Rain, it’s reminiscent of that. It’s not horrible, but it certainly takes some getting used to; movements aren’t exactly precise, made worse by the game’s insistence on motion control. When the game was originally unveiled as a PS3 title, it relied heavily on PS Move; on the PS4, it uses SixAxis in a way that I can only assume Supermassive feels makes the experience more immersive. I’m not so sure it achieves that at this early stage. 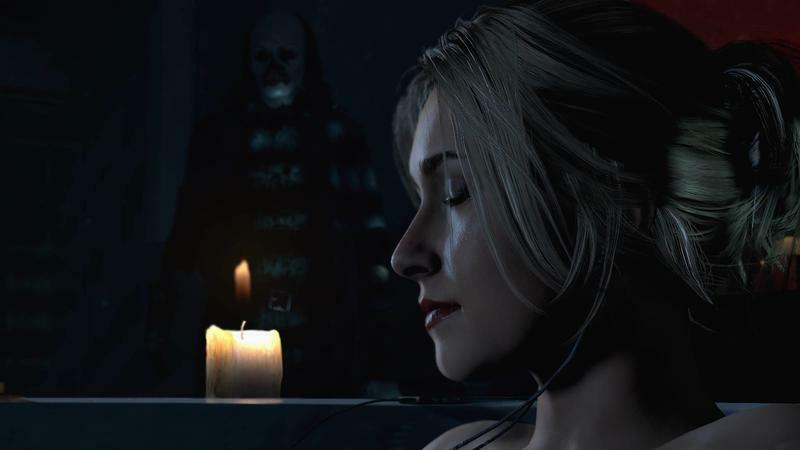 What is immersive about Until Dawn, however, is the sound, and the dark, moody setting. 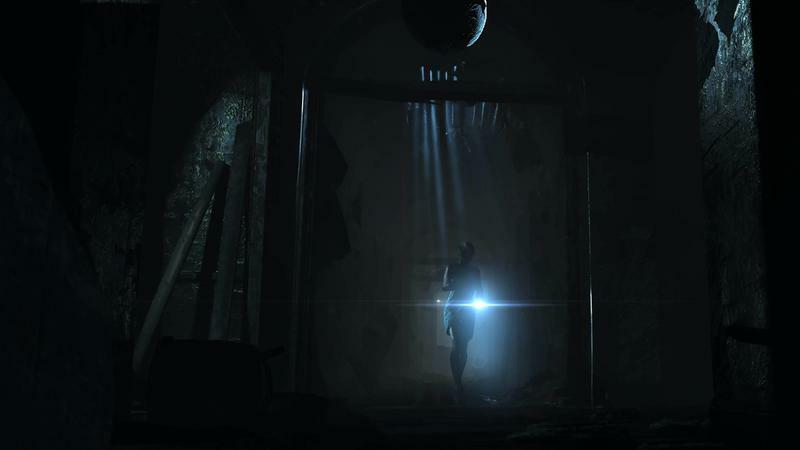 Throughout the demo, corridors are only lit by the moonlight from outside; objects cast menacing shadows, while every creak and knock conjures a feeling of immense anxiety, like something can pop out at any moment. You know you’re being watched, which creates terrific tension. About half of the demo let me off a leash to freely roam the resort, exploring and finding clues. But you’re soon thrown into a more linear experience, which has you running away from the game’s killer. 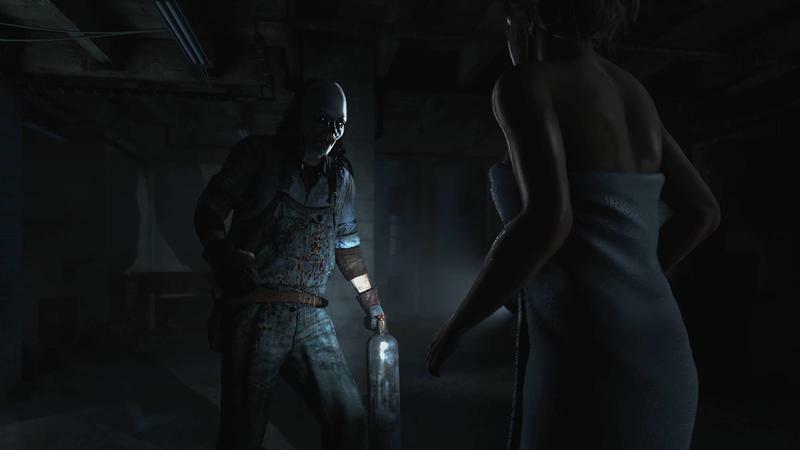 This is where Until Dawn presents you with choice. As you’re confronted by the killer, you are presented with options to either throw a vase or run. Using the motion controls, it took me a good three seconds to choose the vase option, all the while the killer was simply standing there waiting for me to react. Not a good start, and an easy way to squander the tension that was built. A time limit is associated with each “decision” moment. As you run, you’re mostly presented with choices to run or hide—most of the time I simply ran; intermixed in the demo were a few QTE moments. In these moments, the game essentially turns into a playable movie, which I actually didn’t mind. It’s an intense experience, even despite all of its faults. Each time you run, the camera is placed in such a way that you can see the killer calmly in pursuit. 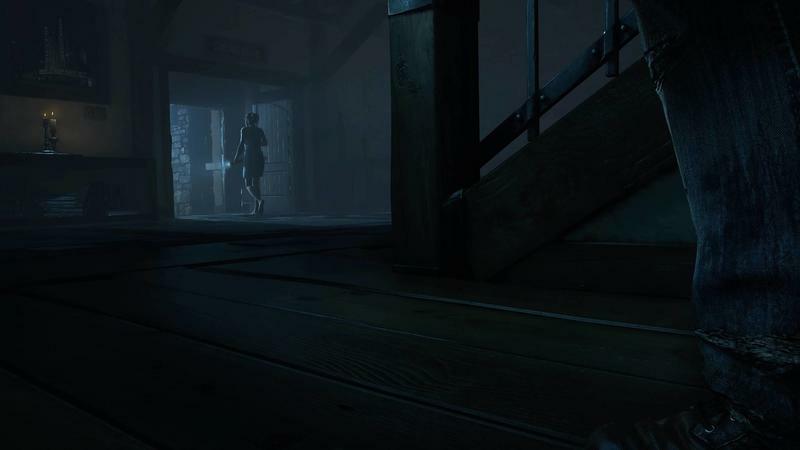 It reminded me a bit if Outlast in that players are forced to deal with being chased, which isn’t a pleasant feeling. Ultimately, I was captured by the killer and knocked out with a gas mask (because I told the game before the demo started that I feared suffocation); if you choose the needle option, the killer will stick your neck with a needle to knock you out. It’s a fun way to build fear by actually tapping into what the player’s themselves fear. Sure, the controls weren’t particularly great, and during the chase sequence I played through, you’re mostly a bystander. But I’m morbidly intrigued by Until Dawn. It has potential, and with the ability to make choices, I’m curious to see how the “Butterfly Effect” ultimately changes the experience. The demo certainly left a lasting impression. It felt immersive, and the atmosphere was fantastic. It’s full of typically horror tropes, but it was impressive nonetheless. If you’ve ever had the desire to actually live out a teen slasher flick, Supermassive will give you the chance when Until Dawn launches exclusively for the PlayStation 4 next year.